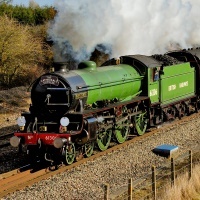 The Bluebell Railway was the first preserved standard gauge passenger line in the world.The railway line takes you from East Grinstead to Sheffield Park, cutting through the beautiful Sussex Weald. 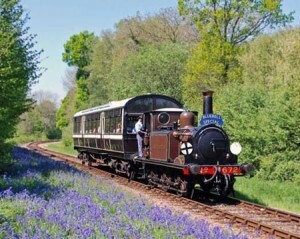 At Kingscote, passengers will alight our train to board the Bluebell Railway's own vintage carriages for the beautiful journey with views of the local woodland and carpets of bluebells. The cost of this is included in your ticket. There is also the option to join an excursion to Sheffield Park and Gardens for a £20 supplement per person. Spring means colour at the gardens, where dramatic views are around every bend and scent fills hidden glades. Discover the garden as the buds burst forth and you can start to feel the warmth of the sun again as you take in the views. This trip will be diesel hauled from West London to Southend on the return journey. 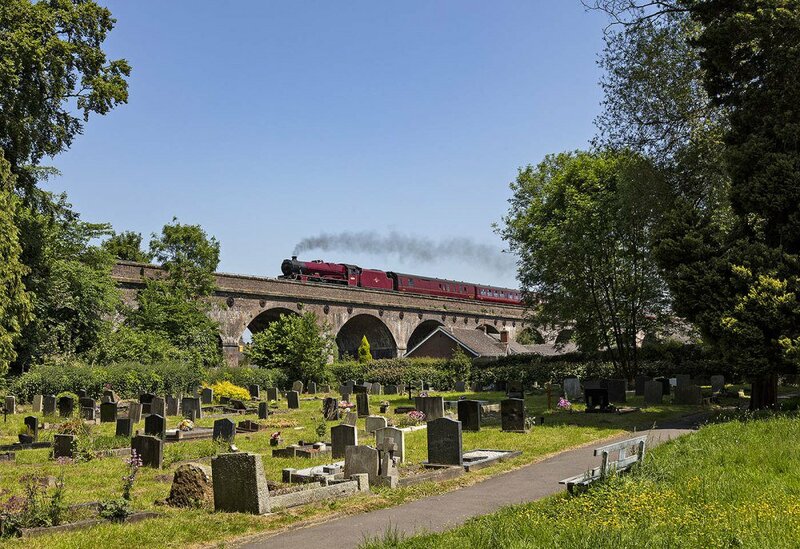 Due to a lack of turning facilities at the Bluebell Railway, our train will reverse South of London and our diesel engine will haul the train between South London and Kingscote on the outward journey.